Yesterday’s Apple conference confirmed previous rumours about: iPads’, iMacs’ and the new software. 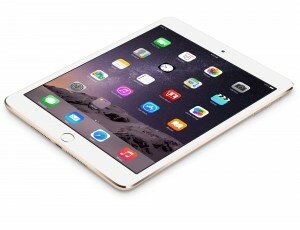 Cupertino company has presented iPad mini 3 with 7.9 inch screen and iPad Air 2 with 9.7 inch screen. The first one is equipped with a fingerprint sensor (Touch ID) that is placed in the Home button. Thanks to the iSight camera it is possible to take a 5MP resolution photo. There is also Face Time HD camera in the front of the iPad. It improves the quality of photos and movies. iPad Air 2 has been equipped with a fingerprint sensor just like the iPad Mini. It will be used to Apple Pay. The iPad with 9.7 inch screen has got a special antiglare coat that is useful in the sunlit places. iPad Air is also equipped with improved camera that is capable of making 1080p resolution movies and taking 8 MP resolution photos. Additionally, for the first time, in the iPad there is a possibility of taking the series photos. What is the difference between the iPad Air 2 and its’ predecessor? iPad Air 2 is thinner because it has got only 6.1 mm and its weight is 435 gram. 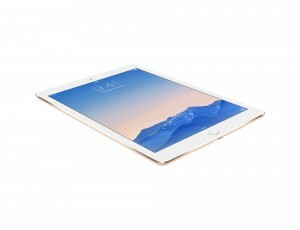 It causes that iPad Air 2 is the thinnest on the market and its battery lasts 10 hours. Here is the novelty that is the Retina display. Also the Mac Mini gained the new processor and the graphics card. 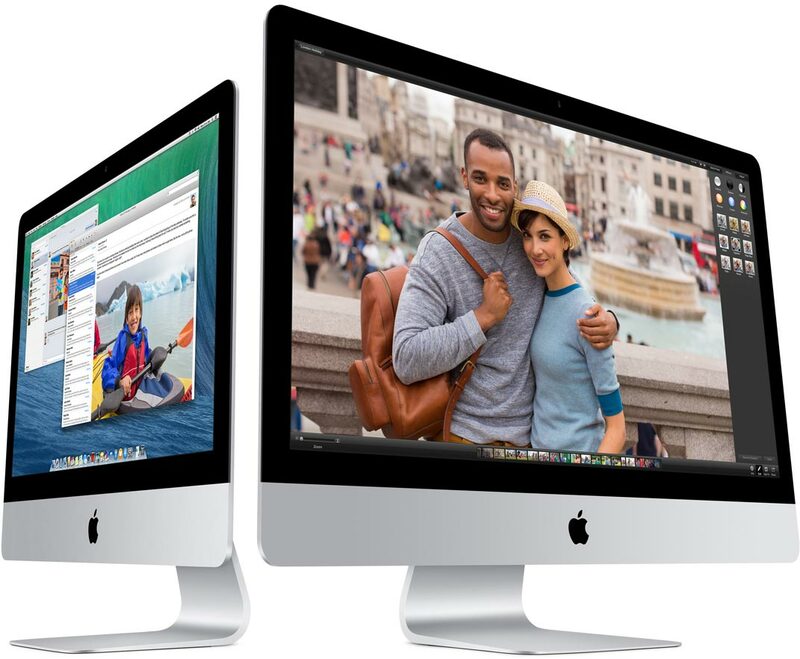 OS X Yosmite introduces refreshed look based on the transparency. There is many useful functions that make the system works smoothly on the OS X together with iOS (Hand Off and Continuity). Apple also announced that they will publish the update of iOS to 8.1 version that removes 8.0 version errors on the October the 20th. It will also be introducing the Apple Pay.